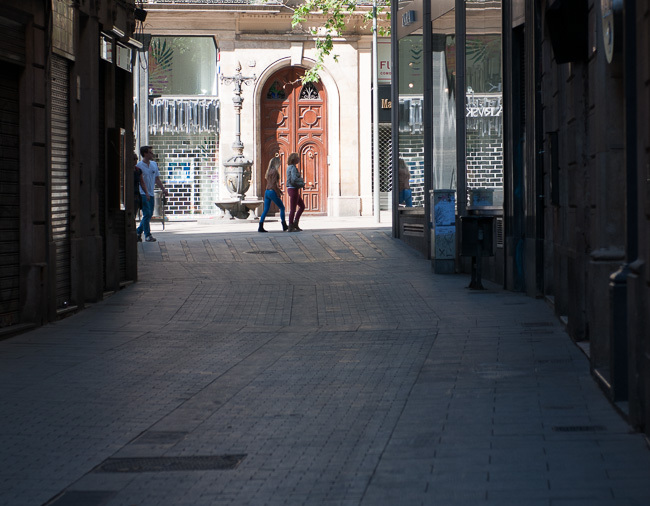 Barcelona is a city of a gentler kind in the waking hours of the morning. Get a sense of calm as you pedal through the city while you watch the sun rise above the Mediterranean's blue waters during your "Early Bird" Barcelona bike tour. 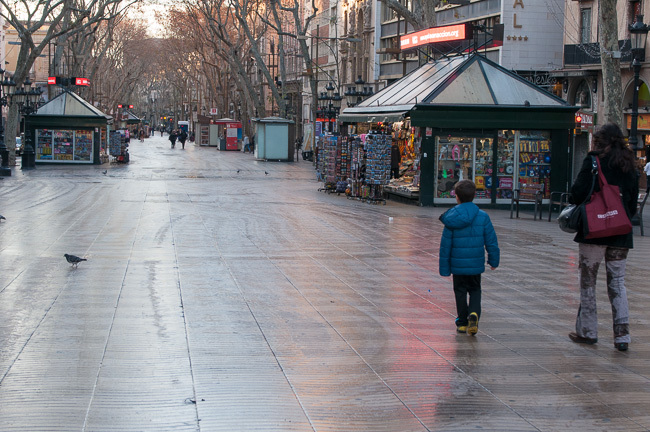 Most of our Early Bird bike tours of Barcelona start between 8:00 and 9:00 a.m. If you´re more interested in catching the worm than catching some extra sleep, choose the "Early Bird" option when booking your private bike tour. 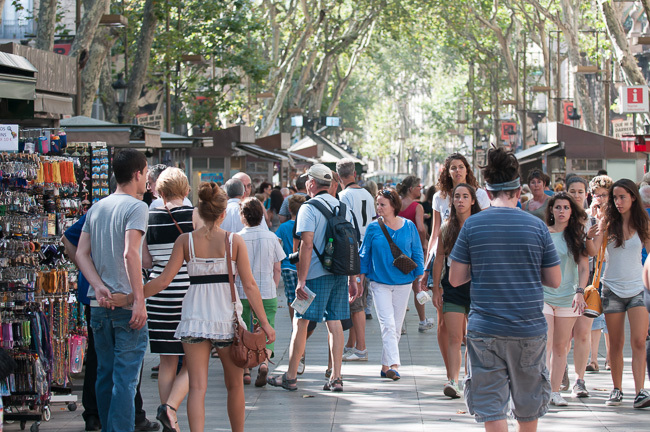 Early Bird Barcelona bike tours are an additional 5 euros per person. Saturdays and Sundays are our favorite day for our early morning bike tours … the city is sleeping in, the streets are calm and the sounds are more tranquil than any other day of the week. 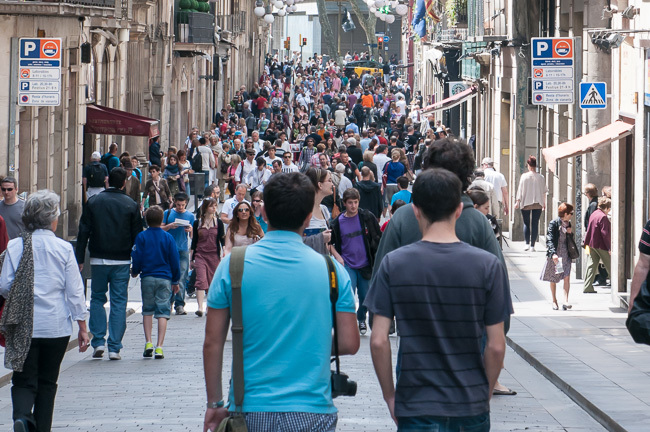 By late morning you can expect the streets of the Gothic Quarter to be in full swing, especially during the week, but also on the weekend. 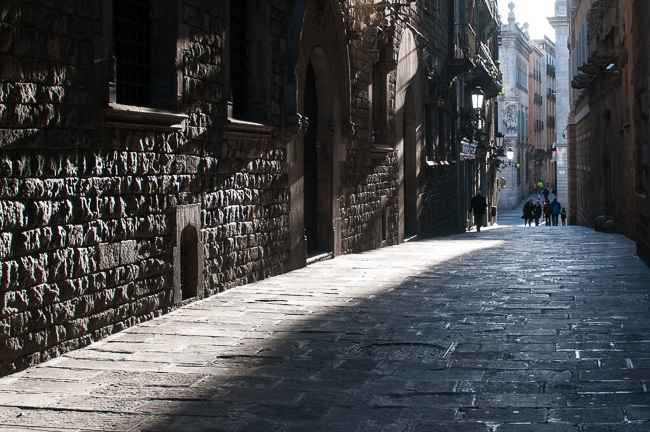 Remember to choose the early bird option during the booking process on your selected Barcelona bike tour.